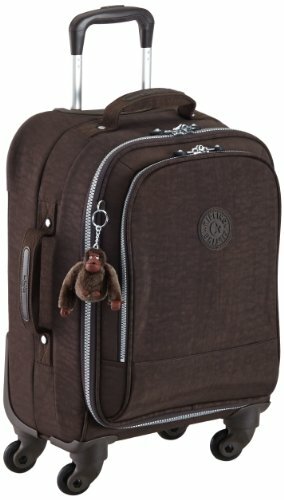 This is bar none the best hand luggage suitcase I’ve ever owned. 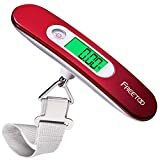 And considering the price, it might very well be the best investment I’ve ever made when it comes to traveling. It features a water resistant material on the surface, and soft and durable material on the inside. 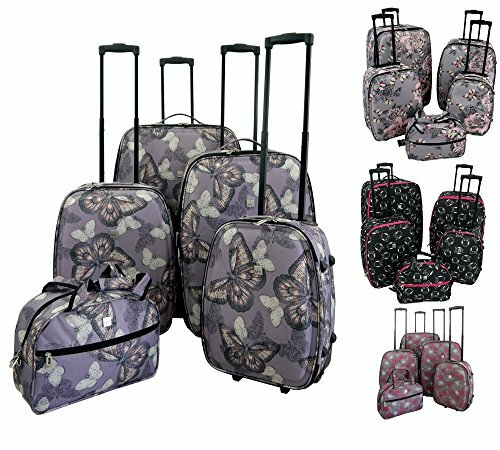 The interior includes an additional compartment, and the front offers two more zipped compartments for easy access to your items and extra storage. It fits the measurements for almost all airplane companies, and is a real pleasure to maneuver around given how lightweight it is, as well as how smooth it slides on those wheels. 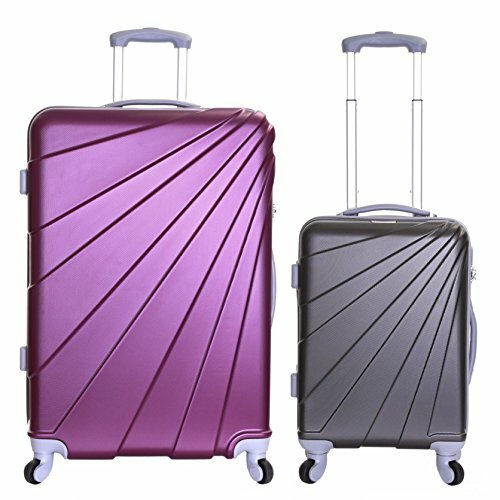 The wheels themselves are reinforced to endure almost any terrain and very durable if that concerns you. 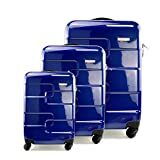 They are slightly larger than those included in most suitcases, so you’ll be able to drag the suitcase faster and with more ease (believe me it does make a difference!). 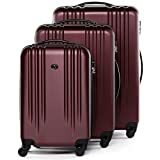 The handle is also very strong and reliable, and you won’t be able to tell whether you are using a Samsonite overpriced suitcase that goes well over 200 pounds, or this one that sells at a whopping 20-something. Every detail is designed with care and quality in mind. 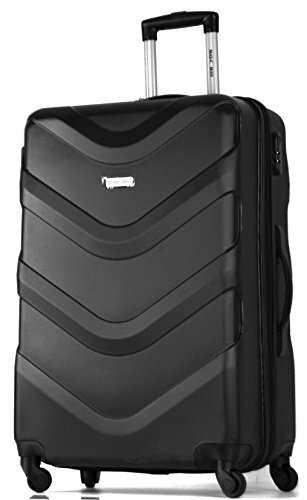 Same goes for the handle, zip mechanism, the interior and how light the suitcase actually is. 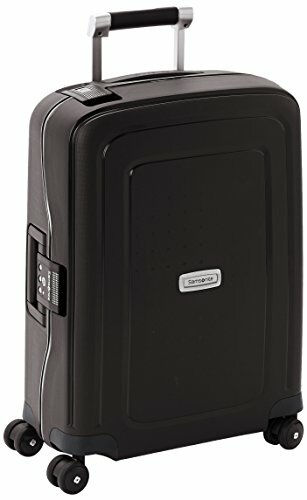 I placed another order for the Revelation black suitcase for my wife, and considering the price, I think this will be an excellent gift opportunity as well. Once you see what I mean when I say premium quality, you also will be getting another one as well. You’ll find more than 90 reviews on Amazon, and from what I’ve read most of them are really positive. 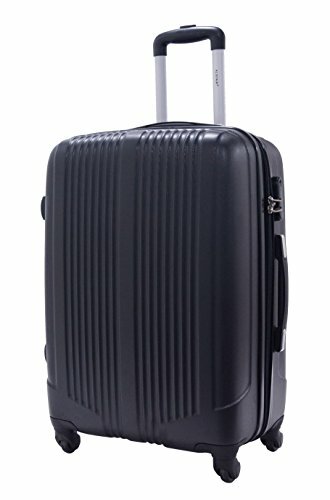 This is definitely one of the bestselling products within the luggage category on Amazon. 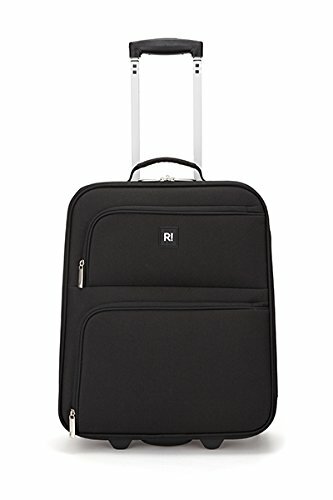 I really love the Revelation black suitcase, and how practical, durable, and reliable it is considering the price. It can very well compare with other pricier models, outperforming them with several pros and features. Like I’ve said above – you’ll be ordering a second one as soon as the first arrives.